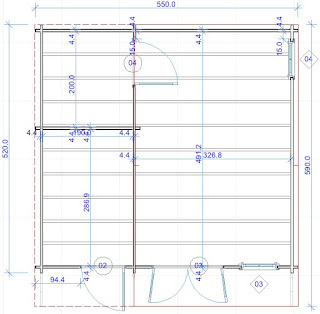 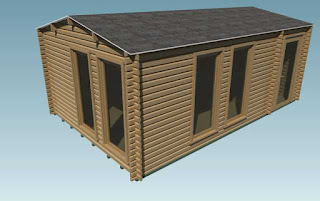 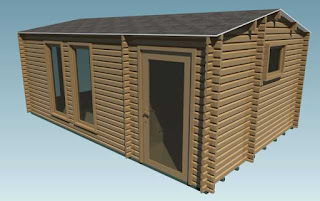 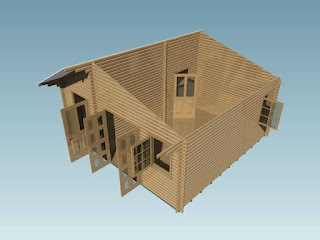 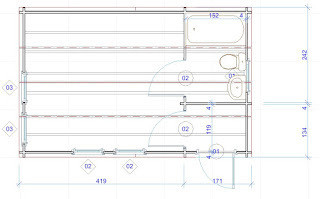 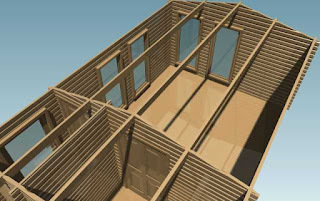 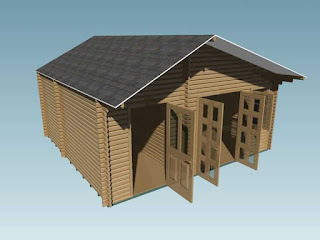 CAD images ready for approval for one of our latest log cabin installations in Nethybridge near Aviemore. 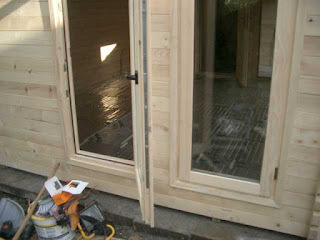 It has been a busy month at Cabin Living. 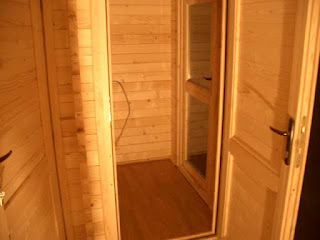 One of our recent projects was a bespoke log cabin with utility room, shower room with wc and a large main room complete with skylights, and boiler with floor mounted radiators. 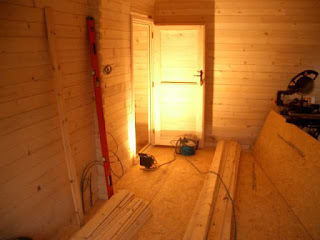 Seperate utility area wih a bathroom off the main room. 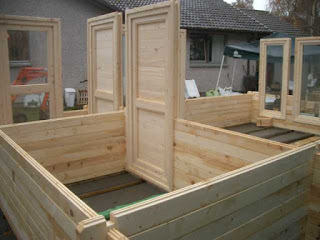 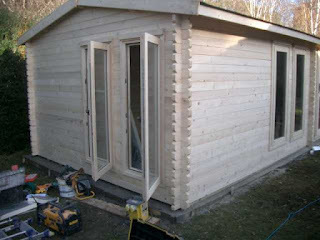 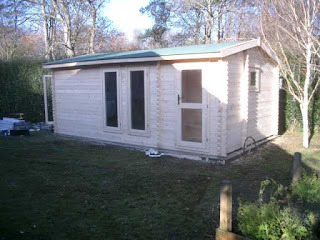 The log cabin assembly well on the way to completion. 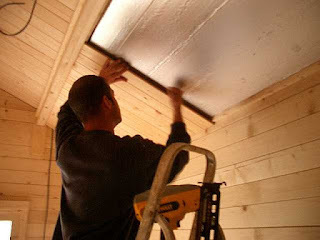 Insulated ceiling with an optional tongue and groove finish instead of plasterboard. 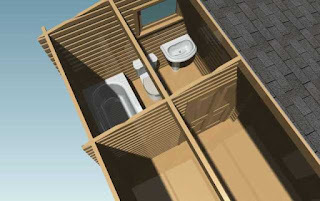 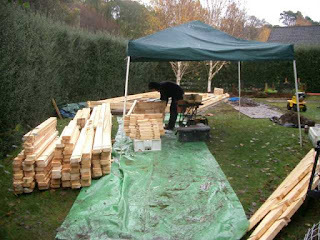 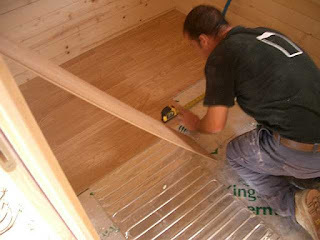 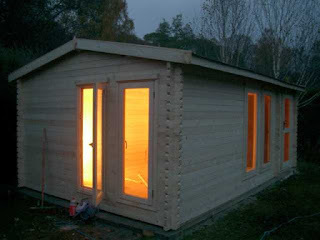 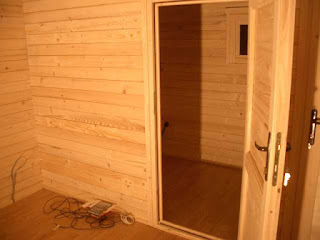 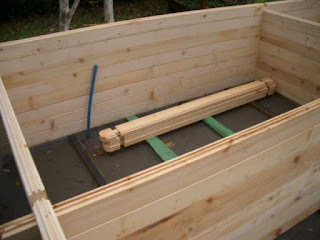 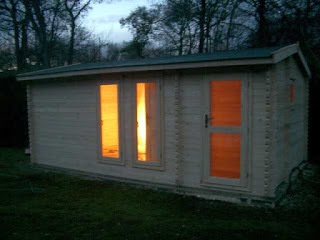 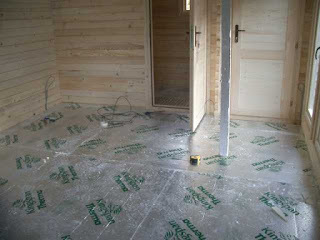 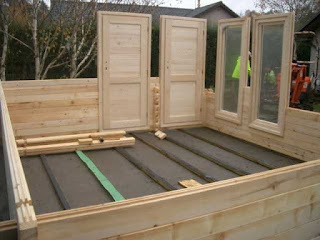 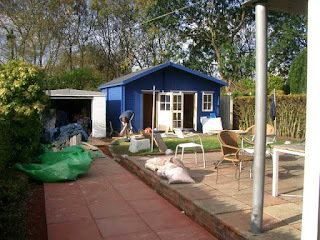 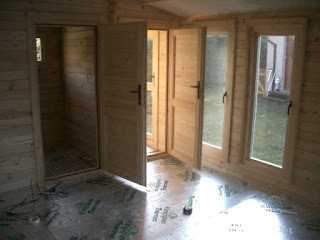 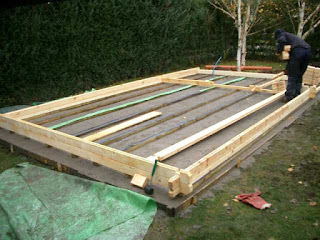 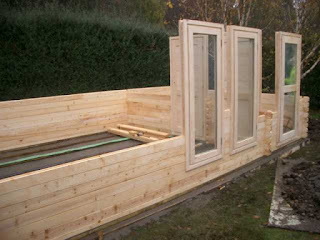 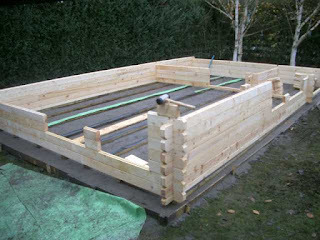 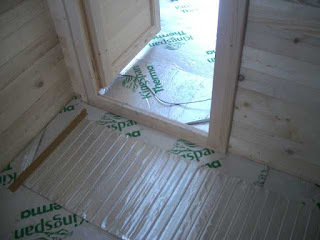 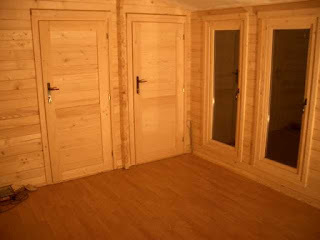 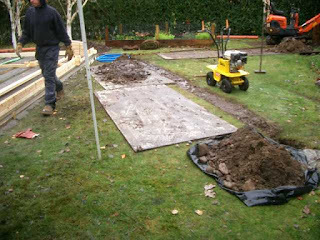 Flooring consists of 20mm tongue and grove, 50mm celotex insulation and 18mm OSB board. 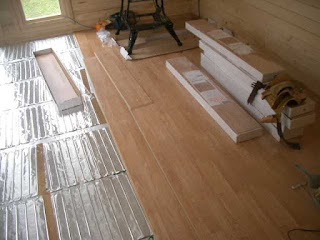 The final floor is finished with real wood flooring in this case. 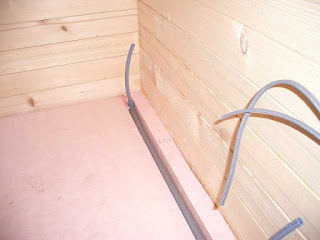 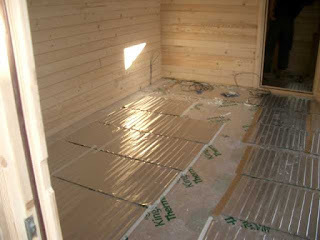 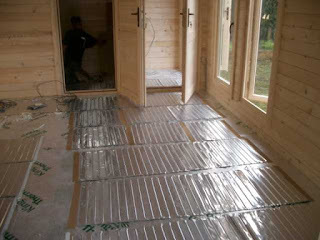 Plumbing is fitted within the floor insulation for the radiators and shower room.